"There's nothing that makes my day more than getting an e-mail from some random person in the universe who just bought an iPad over in the UK and tells me the story about how it's the coolest product they've ever brought home in their lives. That's what keeps me going. It's what kept me five years ago [when he was diagnosed with cancer], it's what kept me going 10 years ago when the doors were almost closed. And it's what will keep me going five years from now whatever happens." It must be fate that Einstein passed away in 1955 and Steve Jobs was born in 1955, as if it was God’s way of re-assuring that “i”nnovation wouldn’t end in this world. 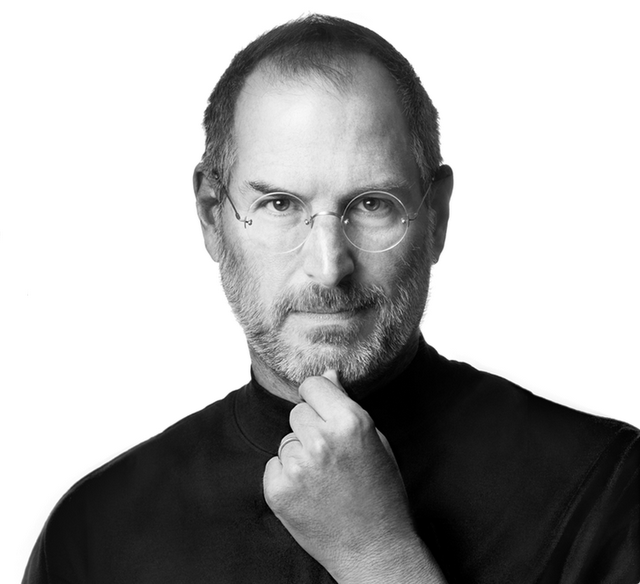 Thank You Mr. Steve Jobs....! R."i".P.